Walnut is a nut fruit that is grown on trees. Most of you may not know this but the fruit is usually enclosed in a greenish outer layer. You don’t know about this because when walnuts are plucked from the trees, the outer layer of the fruit nut comes apart and the greener, sturdier layer is revealed. Depending on the location that the tree is growing, the outer shell of edible part varies in densities and strength. Some walnuts have a light enough shell that you can break it by applying minimal amount of pressure with your thumbs on its sides. Then there is the harder layer which needs a person to use their teeth to pry them open. There is another degree of hardness in walnuts where you will have to use a special tool, nutcracker, in order to get to the dry fruit goodness. Walnut is produced in several different locations all over the world. 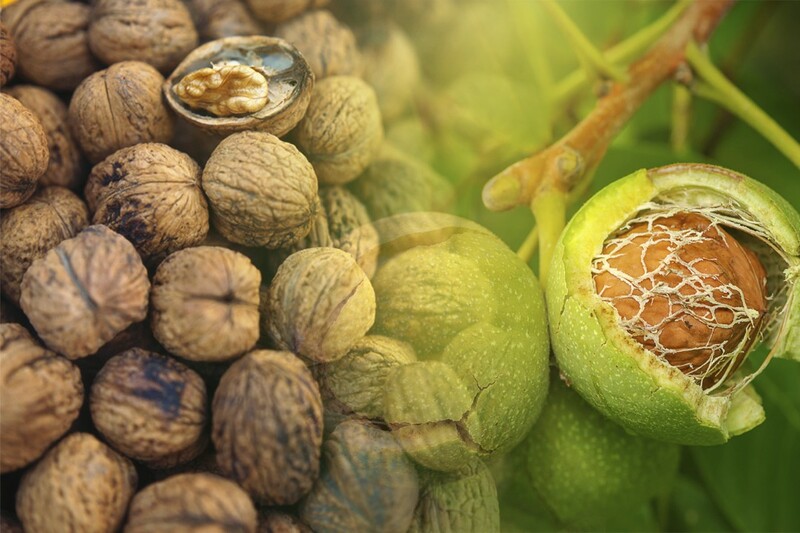 One thing that is common everywhere is that you need a cool and dry climate for the optimal yield of walnuts. We are going to look at a total of 10 countries where walnut is produced the most. Lo and behold, another agricultural product where China is head and shoulders above when it comes to produce. Then we have Iran at second place with 450,000. First two are from Asia and there are a total of four countries from the continent in total. USA is another country which often ranks in lists of different produce and it is no exception here with it being 3rd Place. USA is joined by Mexico from North America in the list. Then we have three countries from Europe – France, Romania and Ukraine – while Turkey represents both Asia and Europe in the list. Chile is the only name from South America. Q : Which Country Produces Most Walnut In the world? China is yet again the largest producer of yet another produce. 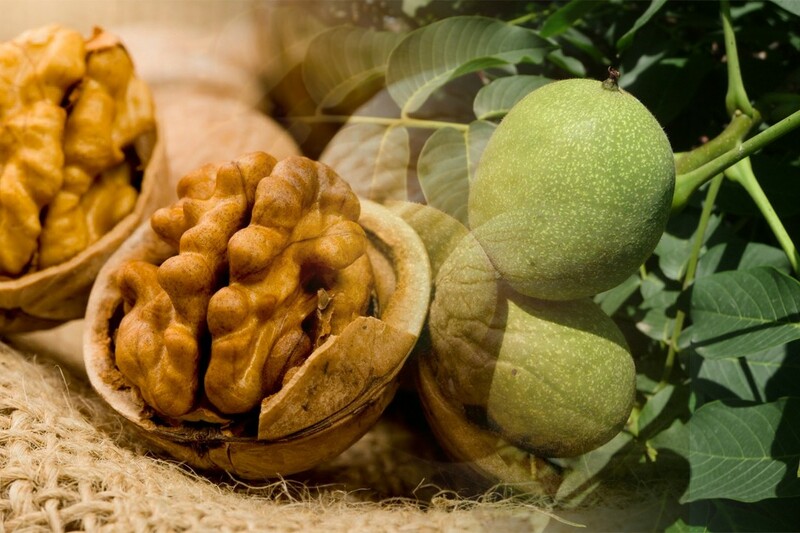 The total production of walnuts was 3.5 million tonnes for the year 2016. Around 50% of the total world’s production of walnut comes from China alone. Iran and USA are a very close second with 450,000 and 420,000 million tonnes of produce respectively. 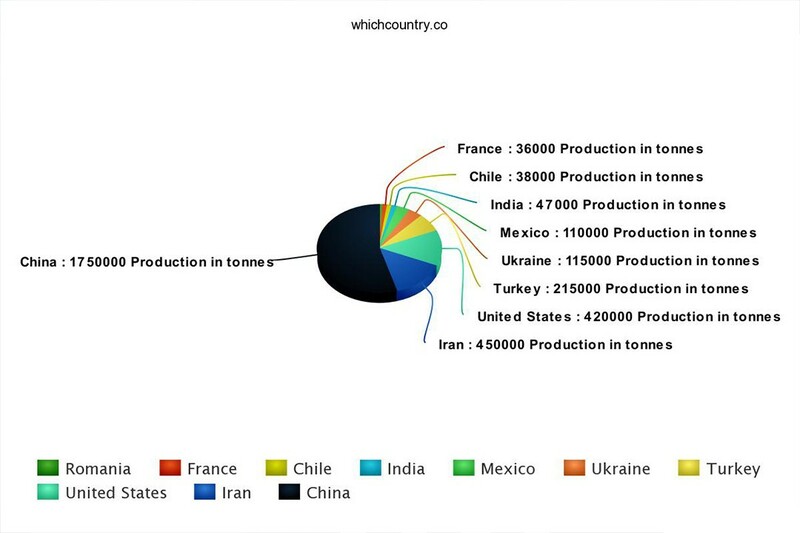 Then there is another cluster with Turkey, Ukraine and Mexico all having over 100,000 tonnes of walnut produce. India, Chile, France and Romania are all under 50,000 tonnes. 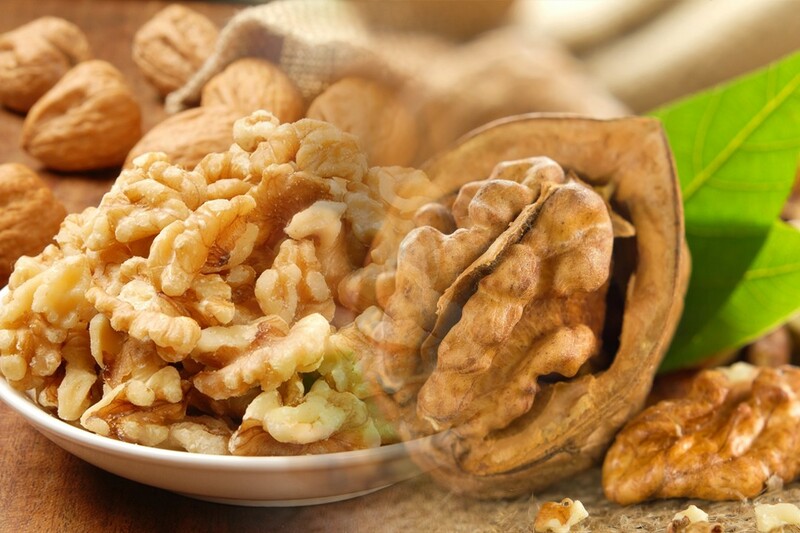 One of the classiest uses of walnuts is of course in making the walnut oil which is quite an expensive culinary item. Walnut isn’t just called the cerebral fruit for just its Brainiac looks. The omega-3 fatty acids and antioxidants help improve brain health and also reduces cardiac and cancer risks. Walnuts are mostly used as a separate snack at parties, get together or if you simply want something light while watching a late night flick. Walnuts are also used in several recipes such as pastas, baked items and especially the Indian rice dish, Biryani. Those with Vitamin B6 deficiency can develop anemia. 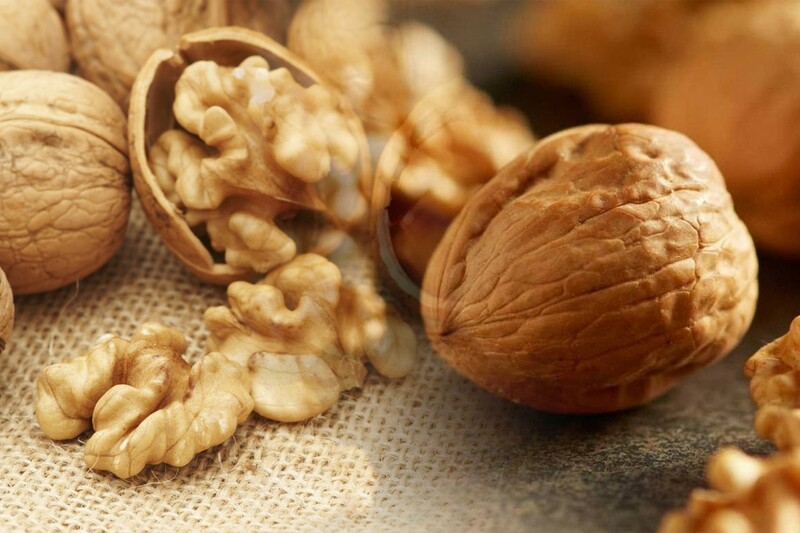 Walnuts are rich with B6 and also have high level of Vitamin E presence. Walnut also has minerals like manganese, copper and phosphorous. Copper promotes nerve function and a healthier heart while phosphorous is important for bone development.